It’s finally here! 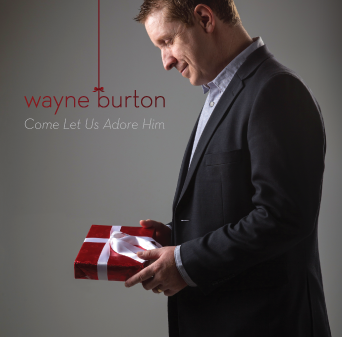 October 17th the new Christmas album “Come Let Us Adore Him” hits shelves, helping you get in the Christmas spirit early. Featuring 13 awesome songs and with special guests including Kenneth Cope, BYU Vocal Point, Madilyn Paige, One Voice Children’s Choir and others – this is the album to have this season! Visit our store to purchase an advance copy (reduced price!) or iTunes.